Kale is a collard green that comes from the Acephala group. There are many types of Kale, one of them that has green leaves, which we are using, but for example, the other type is closely related to wild cabbage. Kale stands out because of its great amount of Vitamin K that it contains, which palys a crucial role when it comes to blood clotting and excessive bleeding prevention. 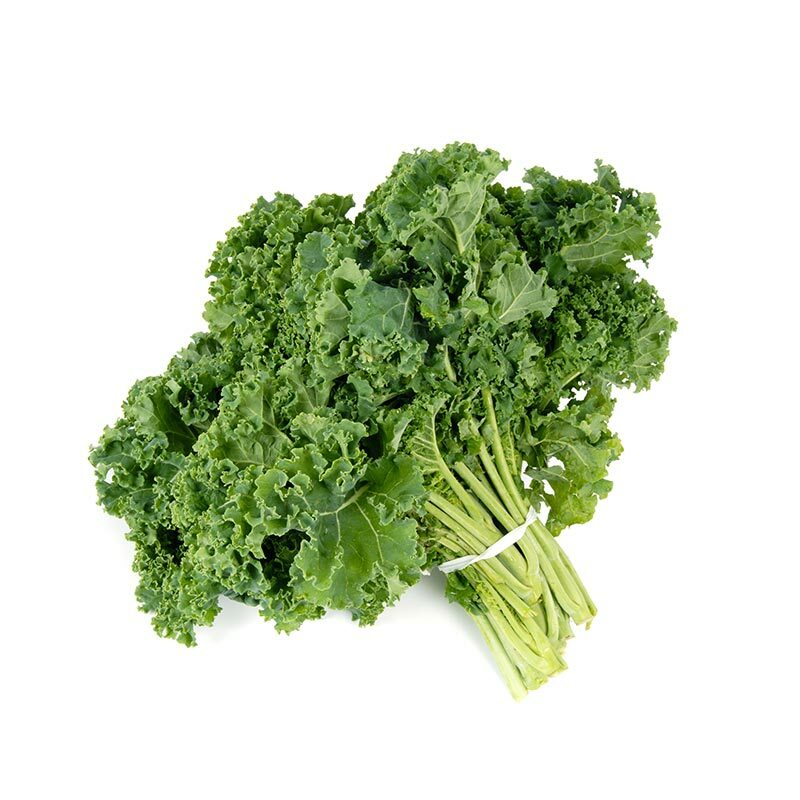 Many powerful antioxidant find in Kale, which has numerous benefical effects on health to mention one it hepls the body to prevent inflammation because it is able to promote pro-inflammatory omega-6 and anti-inflammatory omega 3 balance. Surprisingly, not to many of us know this, but Kale contains much more Vitamin C that for example, a whole orange also synthesize collagen. Extremely high in antioxidant such as Vitamin C,beta-carotene therefore it helps to prevent the damage caused by free radicals. It is able to detoxify your body at a cellular level by destroying toxins with antioxidant and then remove them with glucosinolates. All in all, Kale stands out treating heart disease, cancer because of its powerful antioxidant and anti-inflammatory duo. Lastly, Kale is high in Lutein and Zeaxanthin, which are powerful nutrients that protect the eyesight getting worse by aging.